When the Revel Casino was first proposed several years ago, it promised to be one of the largest, and most luxurious casinos in the Atlantic City region. 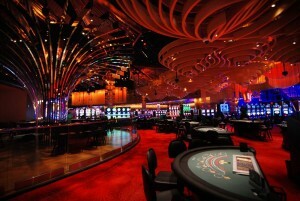 Located on 20 acres of prime real estate, the Revel Casino was the northernmost of the Atlantic City gaming venues. The Revel Casino was located just adjacent to the famous Showboat Casino, and opened its doors to the public on April 2, 2012. Unfortunately, the story of the Revel Casino would not be a long one. The Revel was ultimately the victim of the decline of gaming in Atlantic City, and it closed in early September 2014. 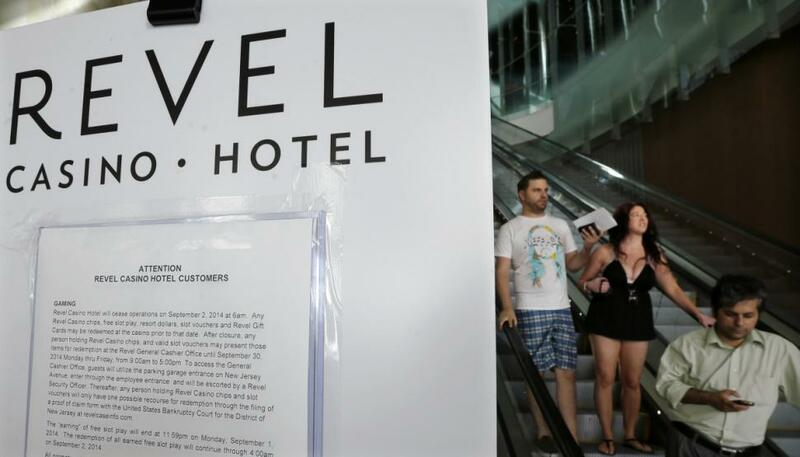 The company that owned the Revel Casino in Atlantic City filed for bankruptcy protection, and the future of this once­ great gaming venue is still up in the air. The casino and the land it sits on were sold at auction, with the hope that it will ultimately reopen as a site for gaming, entertainment, and family fun. While the story of the Revel Casino was a short one, it was not without its charms. 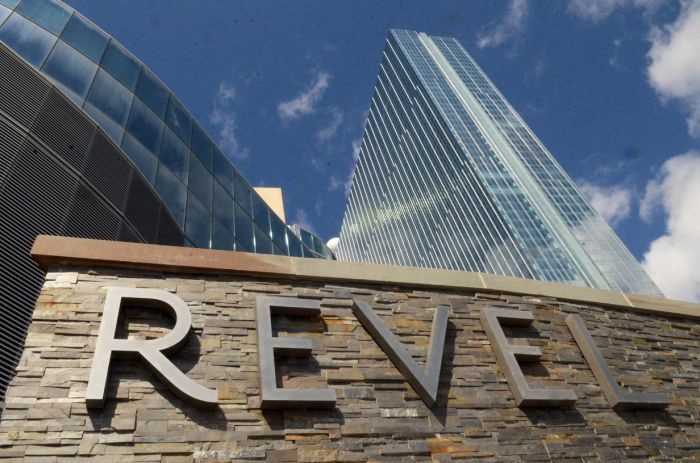 When times were good, the Revel Casino was a jewel on the Atlantic City region, and it drew serious gamblers and day trippers from throughout the region and beyond. The most distinctive feature of the Revel Casino was its famous tower, the tallest structure in Atlantic City. At 47 stories tall, the Revel was the second highest casino tower in the United States, and easy to spot from virtually anywhere in the region. 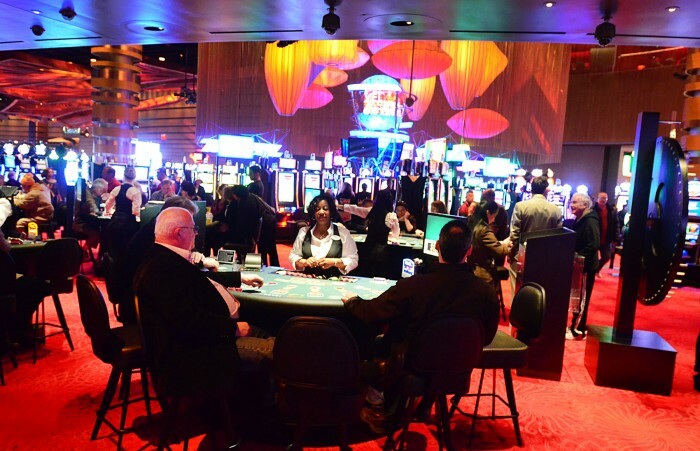 The Revel Casino was also one of the largest gaming venues in the Atlantic City area, with more than 150,000 square feet of space for table games, slot machines and other diversions. That square footage also included a hotel with some 1,900 rooms, along with two nightclubs, more than a dozen restaurants and two venues featuring live entertainment. 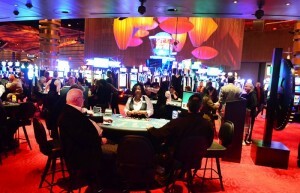 The short history of the Revel Casino featured a wide variety of musical acts, and the resort soon became the go­-to place for area entertainment. Bands like The Eagles, Maroon 5, Rihanna and Beyonce graced the stages of the Revel Casino, and fans were blown away by the great acoustics and inviting interior spaces. 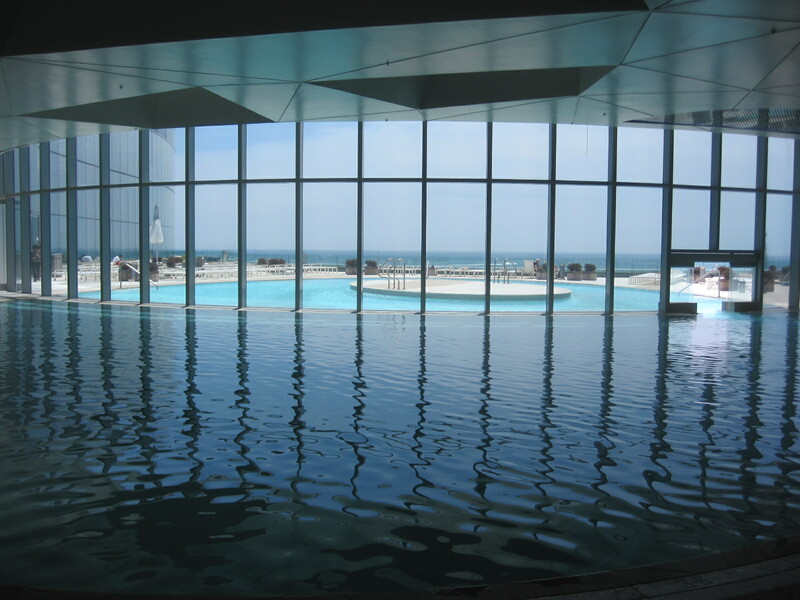 The Revel Casino also featured several large swimming pools, welcoming guests from around the world to enjoy the sun, fun and beaches of Atlantic City. In addition to the swimming pools, the Revel Casino was also famous for its great rooftop deck, with fire pits, cabanas and a beautiful sky­high garden. 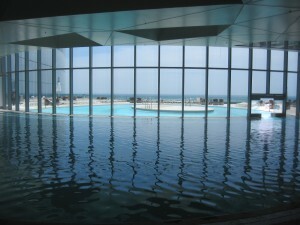 In fact, the tremendous view was one of the major selling points of the Revel Casino. 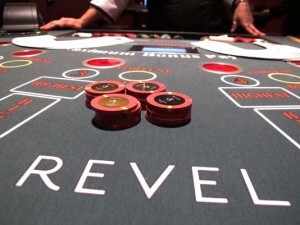 Unlike many other beach ­level casinos, the gaming floor at the Revel was located six stories above the beach and the boardwalk. Gamblers enjoyed their favorite slot machines and table games while watching the revelers on the beach six stories below. Night club attendees could dance the night away in a three-story nightclub that overlooked the lobby. While it only lasted a few short years, the Revel Casino certainly made its mark on the Atlantic City scene. 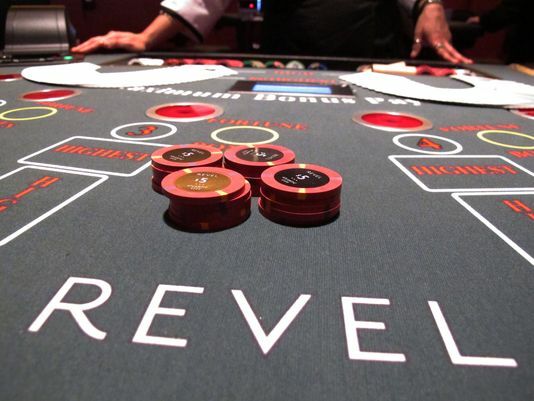 With more than 130,000 square feet of gaming space and wonderful nightclubs and restaurants, the Revel was a fun ­ and very popular ­ experiment in Atlantic City gaming. 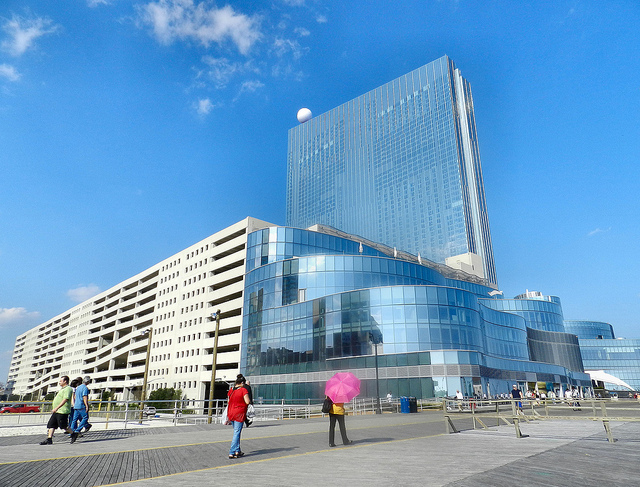 The Revel Casino was sold in April of 2015 to a new investor for $82 million, and plans are underway to revitalize the property with a second tower, a waterpark, and extreme sports complex, and other attractions. 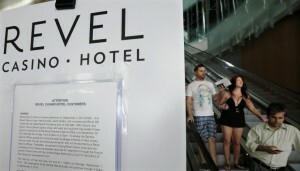 However, the The Revel remains steeped in construction delays and legal feuds. But with a solid belief that Atlantic City’s best days are yet to come, the new owners are working diligently to re-open The Revel soon with a beautiful renovation, an energized and trendy atmosphere, and several new family-friendly attractions. @Help Casino: It is !